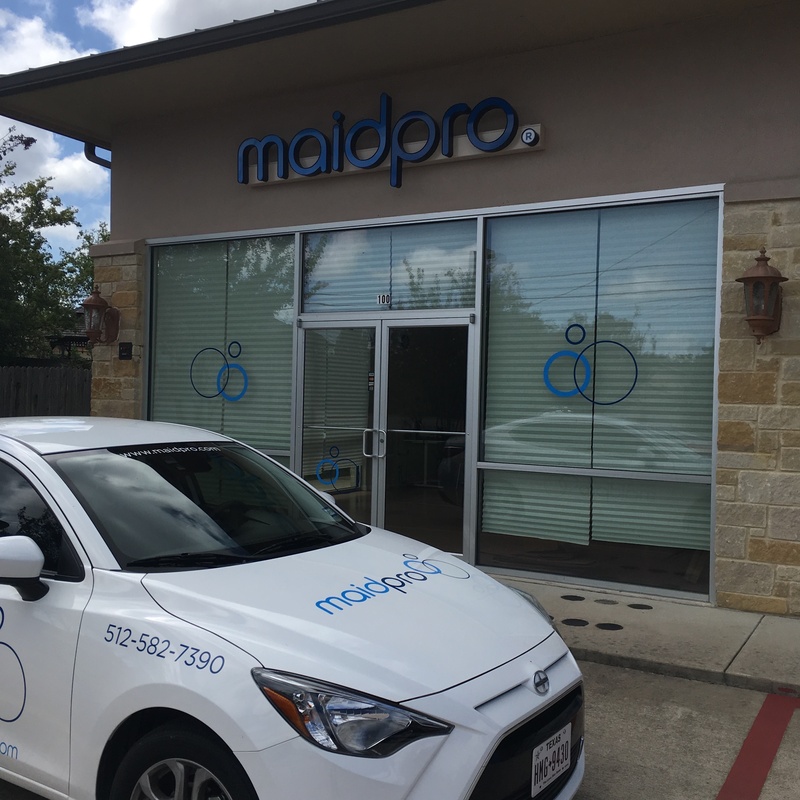 Austin, TX - MaidPro Franchising is pleased to announce the opening of its newest office in Leander, TX. Situated 20 miles northwest of downtown Austin, the new location services Austin, Leander, and Cedar Park. “We love living in such an exciting, growing community,” says franchise owner Enrique Haro. He and his wife Lucero moved to the Cedar Park-Leander region after falling in love with the area two years ago. They hope their business will help clients spend less time cleaning and more time enjoying life. “Our high quality residential cleans provide relief for people who are juggling their families, careers, friends, and hobbies,” says Haro. “Williamson County is one of the fastest-growing counties in Texas, and we look forward to serving the many families and professionals who have made their homes here,” he says. All MaidPro cleaners are bonded, insured, and thoroughly trained at MaidPro University. Weekly, bi-weekly, monthly and one-time services are available, as are move-in and move-out cleanings. To get a complimentary estimate for housecleaning services from MaidPro North Austin, please call (512) 582-7390 or visit www.maidpro.com/leander. MaidPro is a Boston-based franchisor of house cleaning services with over 200 offices across the United States and Canada. The company, which began franchising in 1997, takes pride in its strong owner community, cutting-edge technology and creative marketing. It has been honored with the Franchise Business Review’s Four-Star Rating for franchisee satisfaction and was named #2 Best Franchise to Start Under $150K by Forbes. MaidPro is also a proud member of the International Franchise Association. The company can be found online at www.maidprofranchise.com.